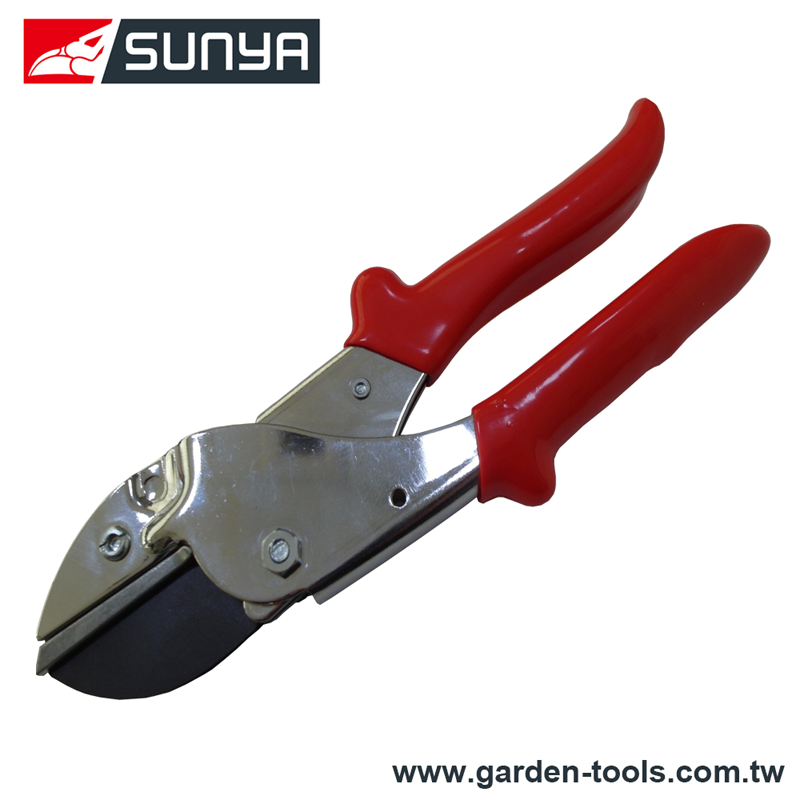 Secateurs, Pruners Manufacturer in Taiwan - Wise Center Precision Appliance Co., Ltd. Whether you are cutting tree stems to encourage growth, or hacking back invasive brambles, you’ll need decent secateurs, pruners, pruning shears that are up to the task in hand. When purchasing your pruners, there are two types to consider: for pruning live stems, you’ll want to make sharp, precise cuts, so go for a pair of crosscut secateurs, where the blades slide past each other, like scissors. Wise Center Precision Appliance Co., Ltd. is committed to providing you with top quality products from trusted name brands. Our custom and universal products are designed to provide protection, comfort, safety, style and enhanced performance for all cars, trucks, SUVs and vans. Dear Sir/Madam, I’m interested in Top agriculture high performance steel anvil pruners, 31001Z that your company provides. Would you kindly contact me with your detailed product information and FOB price? Thanks. Wise Center Precision Appliance Co., Ltd.’s mission is to deliver outstanding secateurs, pruners, pruning shears with such a gratifying experience that our customers become our best advocates. secateurs, pruners, pruning shears is great companions for your home living space but do take some time to select a good one that is both appealing and practical to enhance your home living experience! We believe that our secateurs, pruners, pruning shears is your best choice! We welcome the feedback of all our customers regarding service, selection, pricing or anything that can help us serve you better.